Please find our Child Protection and Safguarding Policy below. All staff are involved in the ensuring the safety and welfare of children and recieve regular training on this. In addition we have specially trained Designated Safeguarding Leads (DSLs). They are responsible for dealing with child protection concerns. Should you have a concern (in or out of school) about a child and their safety and welfare please click HERE to go to the East Sussex website for more information on how to make a referral. 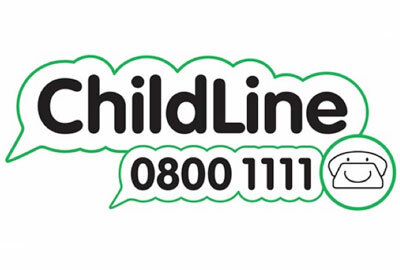 Children can also contact Childline which is a prvate and confidential service for children up to 19. You can contact a Childline counsellor about anything, no problem is oo big or small. Call free on 0800 11 11 or click on the logo below for more information.